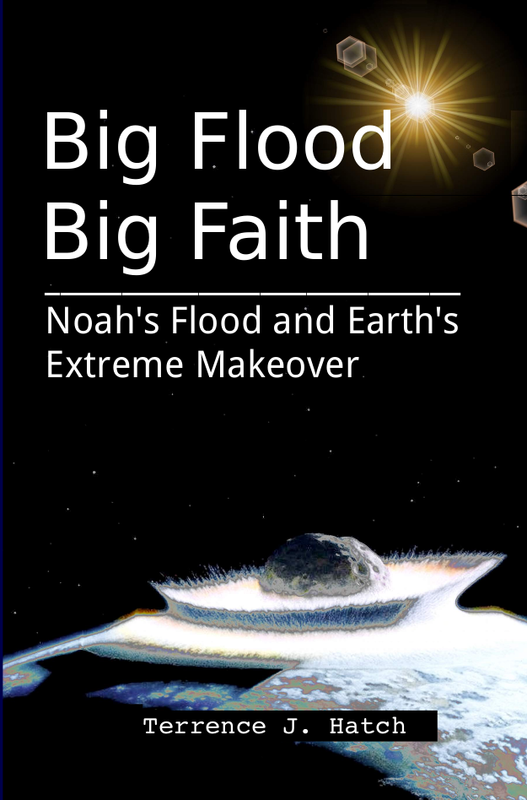 Was Noah's flood caused by a cosmic collision in Earth's recent past? Clues emerge from mountains, oceans, and legends. As an engineer, the author builds a case for the reality of the world's greatest natural disaster, and the faithfulness of a man named Noah who heard and obeyed God. You are about to see the world differently. The evidence for a global catastrophe and flood in recent history is that compelling. Here, you will learn the science that supports a cosmic collision and global flood. You will also find convincing evidence that Noah's ark rests on Mount Ararat. and evidence documenting many other aspects of a great flood. Yet, cynics continue to bombard the Internet with the phrase “there is absolutely no evidence of a global flood.” As a result, today's youth are in danger of buying into a version of reality that leaves out God. In other words, a lot is at stake when we discuss Noah's Flood. If you limit your perceptions to modern textbooks and everyday experience, a global flood is hard to accept. Genesis describes a flood so far beyond normal it leaves most truth seekers clueless. It tells of water flowing miles deep over the tallest mountains. Such a depth is incomprehensible without an immense cosmic collision. But most scientists don't such a collision has occurred within the last billion years. Such a catastrophe, they rationalize, would have wiped out all life on Earth. Yet, this is precisely where the miraculous power of God comes in. Faith enables one to believe that eight lives and a boatload of animals were preserved in a special wooden boat designed with the foresight of God himself. Together, these things point to a cosmic collision. And so we have an explanation for water easily as deep as the Biblical account. In the pages that follow, we will take a hard look at a large body of evidence noting how consistently it points to a cosmic collision as the cause. And here we will also look at implications a global flood has for faith. One bias that keeps many from believing Genesis is that they think it teaches the earth is only a few thousand years old. While it is true a few pastors and theologians argue this perspective loudly, there are many more who do not believe the Bible teaches that. These Christians generally agree that accepting an old earth is not the same as accepting Darwin's Godless account of history. In general, Christians on both sides believe the Bible is the inspired Word of God. The bottom line is that preconceptions should not keep anyone from investigating Noah's flood. So here an engineer looks at Noah's flood, both scientifically and as a follower of Christ, striving to consider both facts and faith. Within these pages you will find surprising information that anyone can see and verify. Here is evidence that builds a case for a flood that was really that big. How big? Some time after a second moon arrives it plunges into the ocean, engulfing the world with water miles deep. It is a disaster of Biblical proportions – because it is Biblical! As I bring this introduction to a close, the fictional TV series Fringe is playing in the background. Most aptly, I hear the eccentric scientist Dr. Walter Bishop say, “When you open your mind to the impossible, sometimes you find the truth.” So for those with an open mind, here are a few simple observations that may ultimately uncover a simple truth – a truth that cynics say is an impossible story of Biblical proportions.